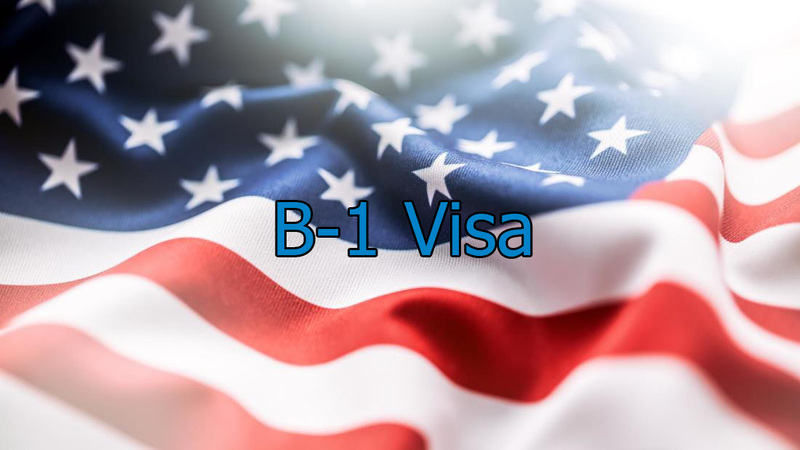 The B1 visa is intended for those traveling to the United States on business, for example: to sign contracts or to purchase materials or equipment. You do not need to apply to USCIS (U.S. Citizenship and Immigration Services). Everything is decided in the consulate. You can file a petition at any US Consulate near you. You must enter the United States temporarily. For example, you need to meet for consultations with business partners, you are invited to a scientific, educational, professional, or business conference, or for business negotiating. You must be a citizen or permanent resident of the country from where you depart. You need to demonstrate strong ties to your homeland — to demonstrate the existence of property, family, and a permanent job. During the visit, you can not provide services or work for an American employer. The purpose of your visit should be completely legal. You are not allowed to receive salary or other types of remuneration, except for fees for academic services, daily compensation and payment of travel expenses, housing, and car rental. You cannot provide services to one institution for more than 9 days and to no more than 5 institutions in a six-month period. You need to have enough money to pay for travel, accommodations, and living expenses while staying in the USA. If you do not have sufficient resources, then you need to show that the employer is ready to finance you. The final decision on issuing a visa to you is taken by a consular officer. To read more about B-1 visa please see this detailed information provided by the U.S. Department of State and U.S. Citizenship and Immigration Services. contact one of the best Houston Business attorney today.